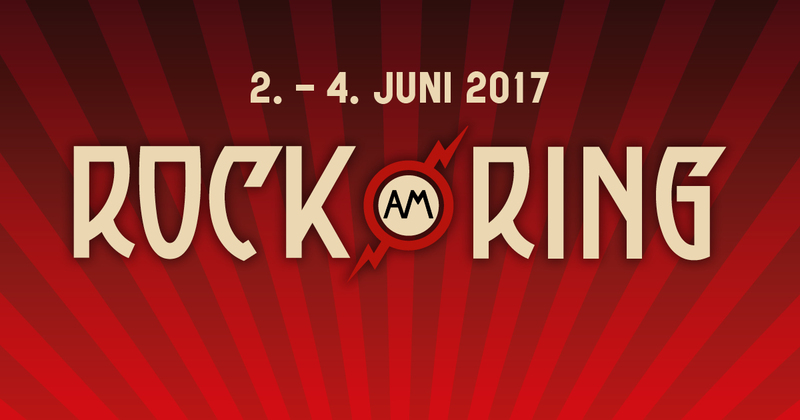 In a statement on Facebook, the organizers of Rock am Ring said the festival was being evacuated as a precaution because of a terror threat, while police continue investigations. 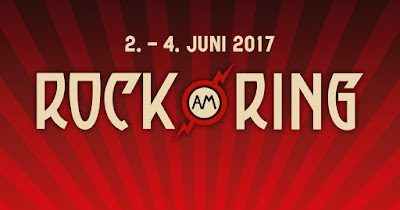 More than 80,000 festival goers had traveled to the Nurburgring for the festival, which due to run until Sunday evening. Rammstein was the Friday night headliner but hadn't yet started playing. Organizers said they hoped the festival would continue as normal on Saturday.